Are you planning an international trip? Have you made proper arrangements so that you won't get fixed in awkward situations? Are you carrying an international debit card with you or not? 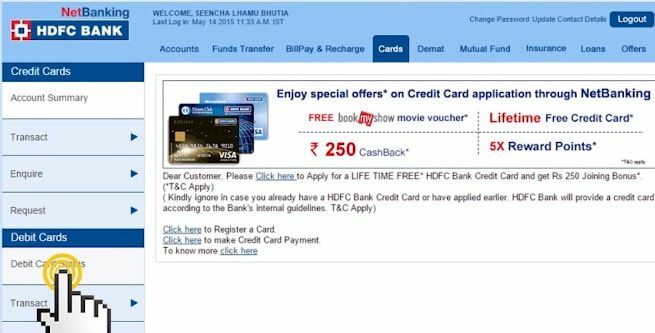 Do you use HDFC Debit Card? You can't use the debit card overseas unless the card gets enabled for International usage. If you haven't yet activated international usage service on your hdfc debit card, you need not panic! You need not visit the bank either to activate the functions! You can enable the services from your home or office. 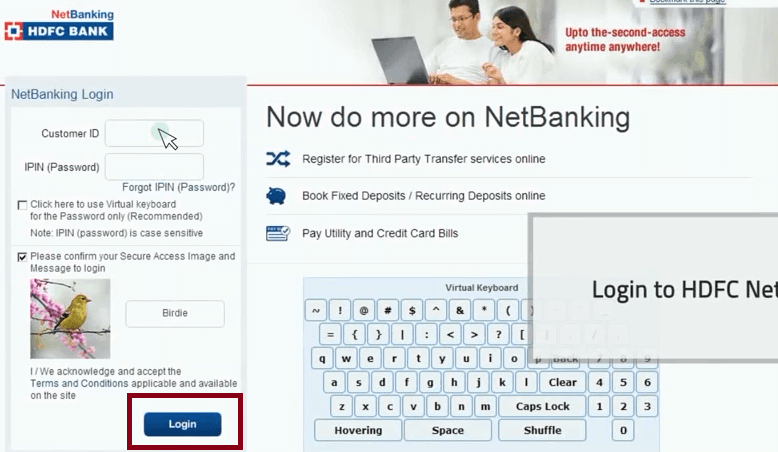 Step 1: Open the web browser and visit the official link of HDFC Internet Banking service. Enter your Username and Password to access internet banking services. Step 2: Select 'Cards' from the list of tabs featured on the page. Now click on 'Debit Cards' from the menu list featured on the left side of the page. Step 3: Select 'Request' button featured in the menu below Debit Cards. Step 4: Select 'Set International/Domestic Usage' and now select the card number you want to enable the international services, the click the continue button. Step 5: Then select the option 'Card to be enabled for international and domestic usage' and click on 'Continue' button. Step 6: You will get a message displayed on the screen specifying the usage limit of the card. If you are ok with the preset limit, then click on 'Continue' button to proceed ahead or click on 'Click here' to set the new daily usage limit of your choice. Click on 'Continue' button once again. Now you need to enter the card detail and click on confirm. 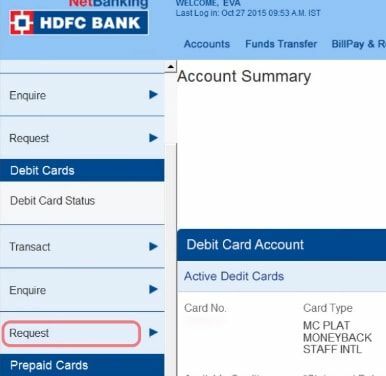 Following these steps, you can enable your HDFC Debit Card International usage. Only a few clicks can get the work done, and for this, you need not visit the branch! i am unable to activate. that option is there but its not activating for enable internationnal tranctions.